Haven’t tried Good Eggs yet? Now’s your chance! If 5 families new to Good Eggs join our fundraiser this week (3/25-3/31), we’ll earn an extra $100 to our final check. For current customers of Good Eggs please be sure to enter the code to make 5% back for our school. How to join the fundraiser: 1. Visit schools.goodeggs.com; 2. Enter the code WHITEOAKS19 –– click ""Shop Now""; 3. Add your groceries to your Good Eggs basket and check out. New customers get $15 off with this code and if 20 new customers join the fundraiser, our school also gets a $500 fundraising bonus. 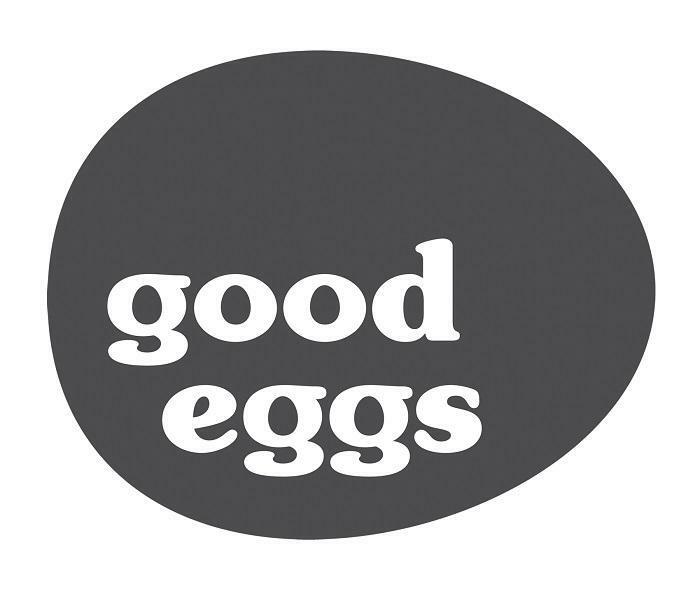 Good Eggs is an online grocery market in the Bay Area delivering absurdly fresh groceries. Shop today for same-day delivery straight to your doorstep––no subscription required. Delivery is free on all orders over $60.